However, while some manufacturers benefit from IIoT, others struggle to capture the efficiency gains from their IoT-enabled assets. They wrestle with legacy environments and arcane processes, and they lack the resources and skills to deploy a truly effective solution. To improve operations, optimize factories and enable big data applications such as predictive maintenance, manufacturers need an IIoT solution that not only connects everything from machines and production planning systems to supply chain management but also provides rich sensing solutions to unlock the true business potential of IIoT and big data analytics. With operational assets delivering the right data in real-time, any organization can apply IIoT capabilities to unlock insights that drive continuous improvement and leaner operations. The following principles guide the vision of a smart, connected factory enabled through IIoT. Legacy technologies and processes must be connected. 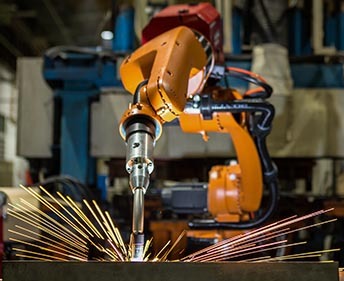 In today’s factories, 85% of machines are not connected and thus can’t provide data or visibility into their health and optimal maintenance schedules which would have improved their operational value. 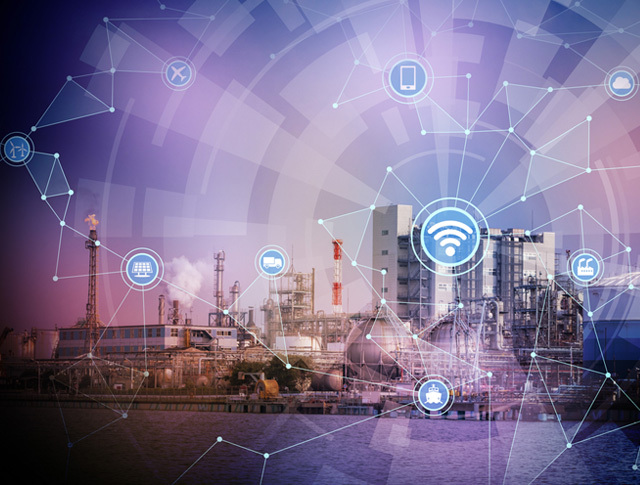 Multinetwork environments that include aging machines of many different types and software which don’t speak a common connectivity language pose big challenges for many IIoT solutions. Organizations need a complete IIoT solution that securely collects data from disparate machines to enable a complete transition to a hyper-connected environment. Industrial IoT is more than simply collecting data and analyzing it. IIoT and big data analytics can offer effective insights into factory operations only if relevant data is captured and made available. Advanced sensing solutions that capture hidden data from shop floor environment with constantly mobile resources (machines, workers, and material) and digitize contextual information are critical for dynamic manufacturing environments. To make IIoT effective, both available as well as hidden data must be captured and digitized which will provide true visibility across all manufacturing operations. Ubiquitous connectivity is the central pillar of IoT that promises to deliver business value by connecting myriad devices / assets that generate useful data. However, connectivity also exposes industrial devices to security attacks such as Stuxnet which not only disrupt entire systems but can also pose safety risks. To minimize risks and keep operations protected from physical breaches and cyberattacks, an IIoT platform must provide security by monitoring behavior of all data sources and alerting operators when anomalies are detected in the manufacturing environment. Securing end-to-end IIoT systems is critical in order to avoid unwanted financial and safety consequences. The IIoT Deployment must be modular and flexible. To integrate existing and future investments, the IIoT platform must be modular and flexible so that it can co-exist with a partner/vendor ecosystem. Additionally, the IIoT solution must be able to orchestrate analytics anywhere across the complete IoT data chain – from Edge Analytics over close-to-assets to Cloud Analytics in a centralized system. Hitachi delivers the foundation solution for manufacturing insight using Hitachi Platform for IIoT. Highly flexible and adaptable to changing business needs, this software-defined solution can easily interface with legacy equipment as well as third - party solutions, and ensures security across operational technology (OT) and information technology (IT) environments. This modular and adaptive full-stack platform integrates data captured from disparate OT/IT sources, real-time visualization, and analysis within heterogenous manufacturing environments including legacy control systems as well as new IoT-ready equipment. Some of the key features of the solution include zero touch deployment that empowers non-IT staff to easily provision and perform life-cycle management of IoT devices. Another feature is self-service analytics orchestration capability that has visibility into the inputs/outputs of the IIoT system which enables custom analytics development for real-time monitoring and raising conditional alerts and responses. Other features of the platform are seamless connectivity to both legacy and new devices, holistic sensing, edge analytics, and an edge-hosted notification service. Holistic sensing augments IoT data by digitizing shop floor data from machines, workers, and material movement, while edge analytics provides asset health monitoring such as real-time predictive analytics to minimize downtimes. 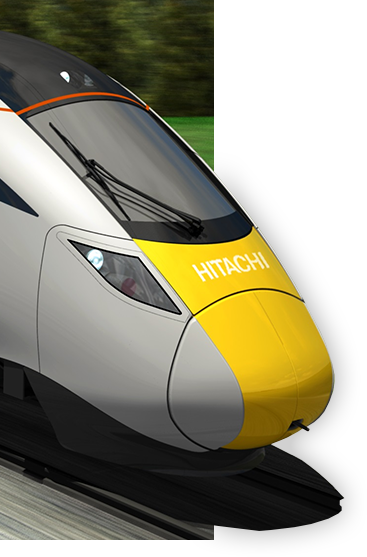 Hitachi’s co-creation process works with an organization’s domain experts to identify and implement IIoT projects to generate customer-specific operational insights, which are then analyzed to address the most critical performance challenges and most relevant key performance indicators (KPIs). Because today’s factories are composed of multitiered networks that include cloud, edge servers, monitoring devices and a wide array of heterogeneous equipment, each with their own protocols, Hitachi Platform for IIoT can integrate with multiple technologies and co-exist with other solutions. We co-created an IIoT solution with one subsidiary company of Hitachi Chemical for its powdered metal mixing process, which was experiencing inconsistent quality issues resulting in low yields. With Hitachi Platform for IIoT, the company integrated data from machinery, sensors, the environment and co-created a novel sensing solution that captured the missing data for discovering critical factors through visual analysis of raw data along with advanced optimization algorithms. By adding machine learning capabilities, the IIoT solution made continuous process adjustments to eliminate over 50% of poor quality batches, increasing the average yield to more than 90% and saving millions of dollars in operating costs. 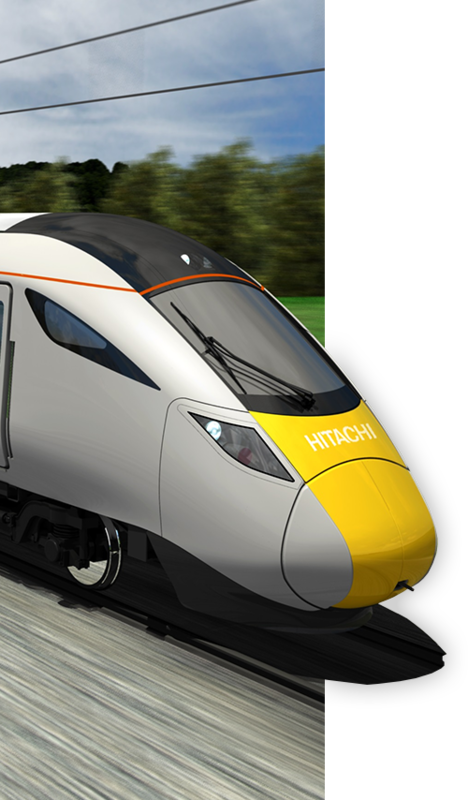 In another pilot program with Hitachi Rail, we co-created a solution that collected data from thousands of sensors while the train was traveling at high speed. Using edge analytics and machine learning, the solution helps operators to evaluate the train’s assets and diagnose problems and then deploy repeatable predictive maintenance solutions. As a result, asset availability, reliability and lifetime values were dramatically improved with predicted reductions in maintenance costs across the fleet. Edge analytics based predictive maintenance solutions can be scaled to multiple industries. IIoT will arguably be the biggest driver of productivity and growth in the U.S. over the next few decades. Massive volumes of data from connected devices, sensors, applications and networks, which are all part of the IIoT infrastructure, can translate into new business opportunities. Although some manufacturers are already reaping rewards from their early investments, many organizations are still hampered by operational challenges. Hitachi Platform for IIoT can help these organizations to gain insight into the performance of their factories and lead to optimal utilization of equipment, processes, materials and people. Hitachi is co-creating with its partners and customers to deliver IIoT solutions that improve manufacturing output and enhance the quality of life for all members of the society. 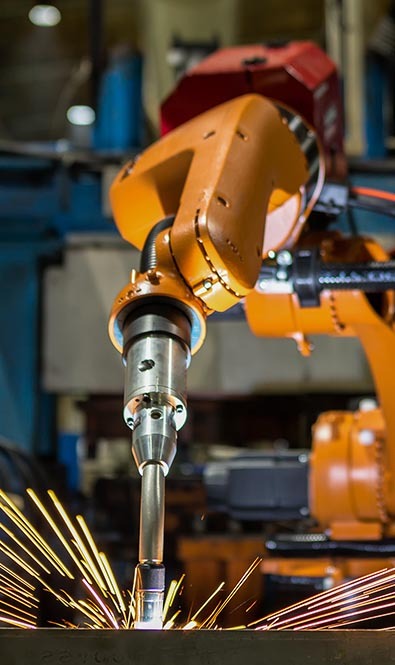 To learn more about how Hitachi Platform for IIoT can transform your manufacturing operations, contact us or visit http://www.hitachi-america.us/rd/about_us/dspl/.